In a word – everything! When naming their sons, my Walton line chose from a short list of monikers. My grandfather was John (1905-1980), who’s father was James (1871-1911), who’s father was James (1843-1916), who’s father was John (1809-1870), who’s father was Thomas (1783-1843). Grandpa John had an older and a younger brother named James. Great-great-grandfather James named his sons James, John, Thomas and William. Then he tossed in a Henry for good measure. 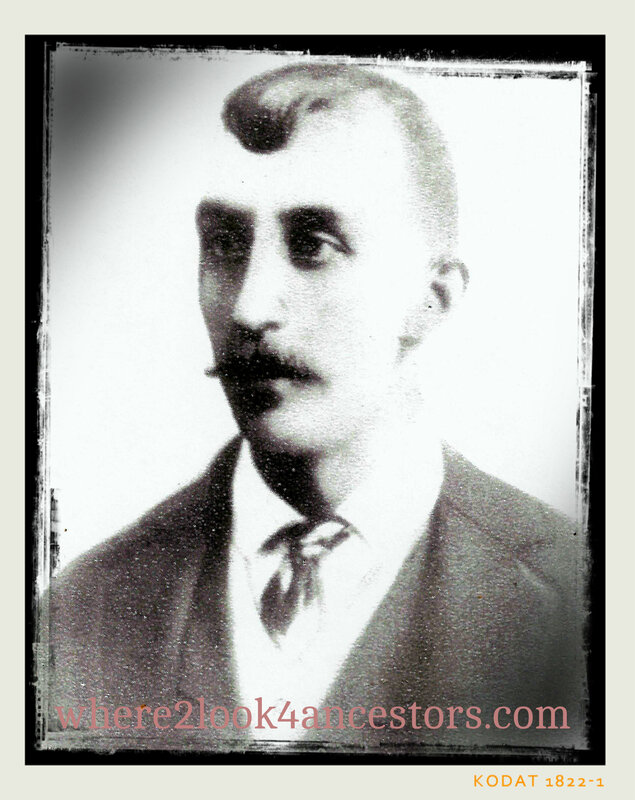 My 3rd great-grandfather John named his sons James, John, Thomas and William. Fourth great-grandfather Thomas had five sons: George, John, Thomas, William and one boy who’s name I haven’t yet uncovered. Ha ha ha – crazy, right?